Get kitted out in the latest Mechanic’s helmets for the pit lane from Sparco and Simpson Racing. Our carefully chosen range of helmets ensure the engineer’s safety and visibility while working in potentially hazardous environments in the garage or in the pitlane. 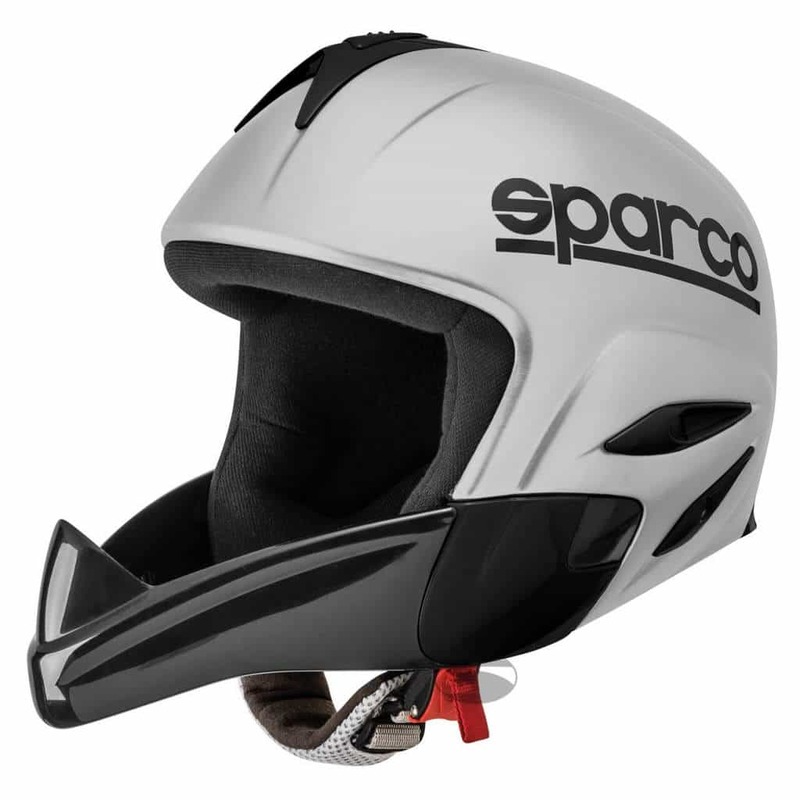 Driver61 recommends: the Sparco Pit Stop Mechanics Helmet. 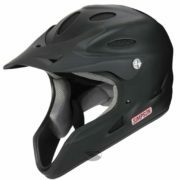 The mechanic can stay comfortable in this helmet thanks to its air intakes on the forehead and sides and breathable lining. Take a look at our range below or use search to find item you’re looking for.